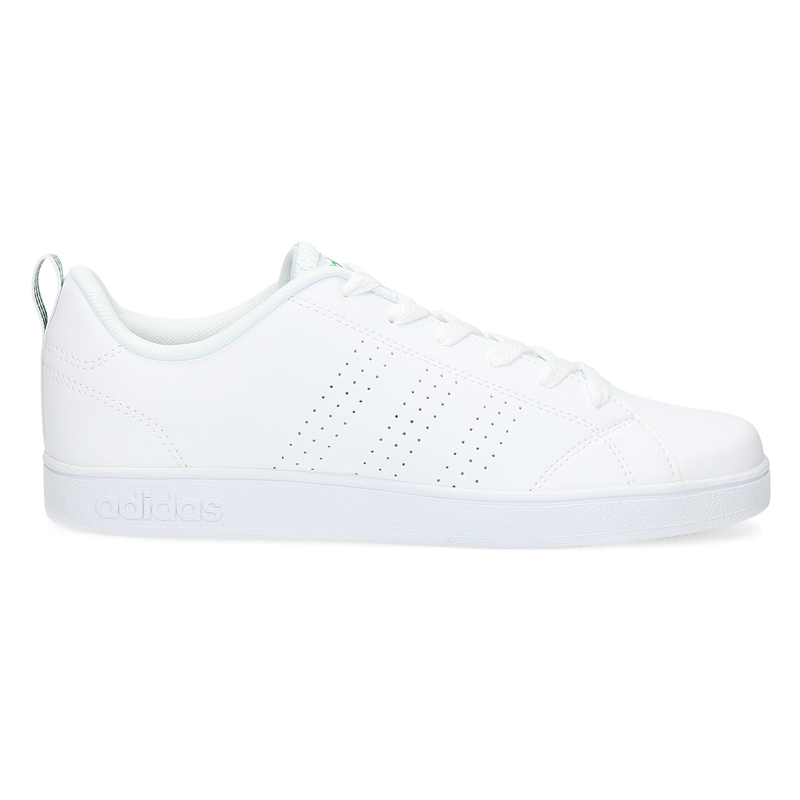 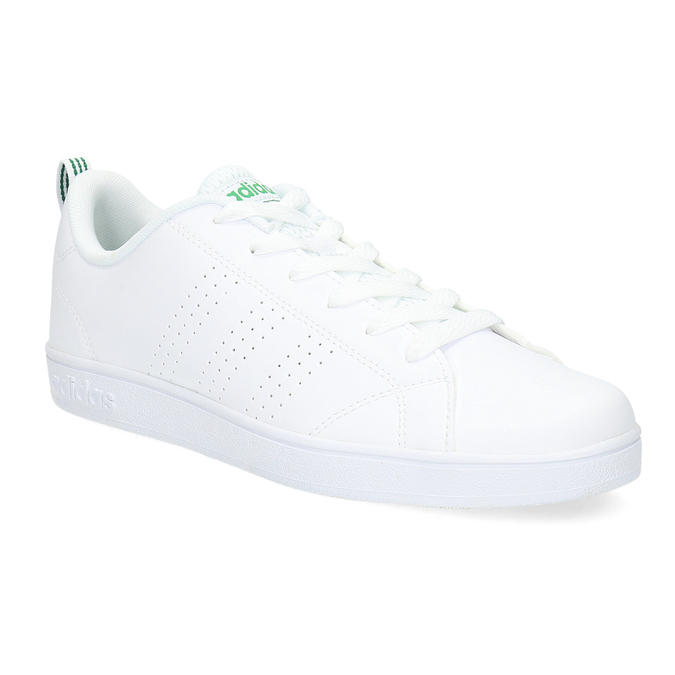 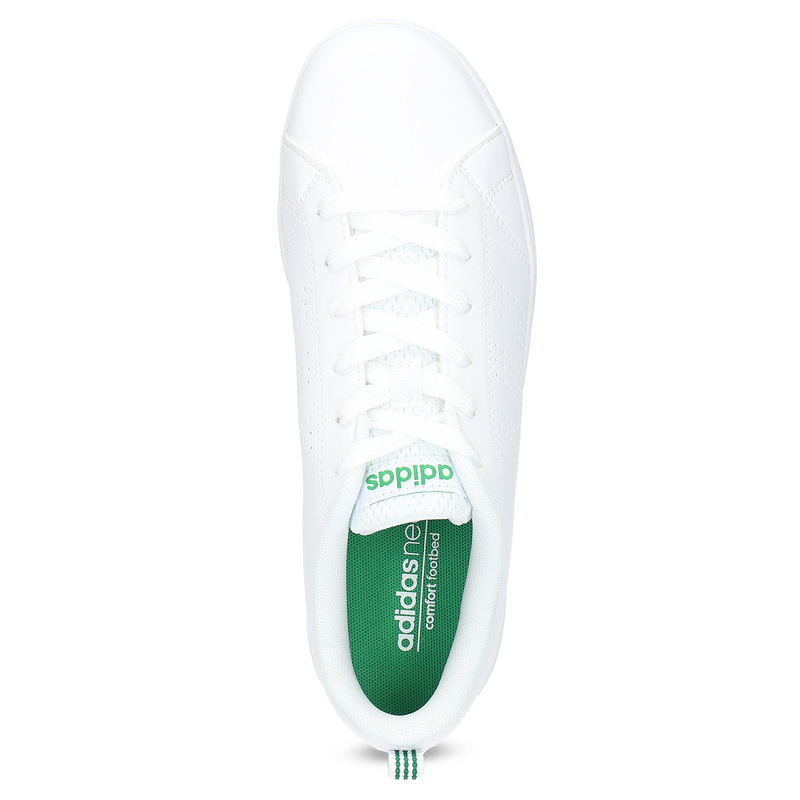 Children´s Adidas sneakers in a white variant with green details. 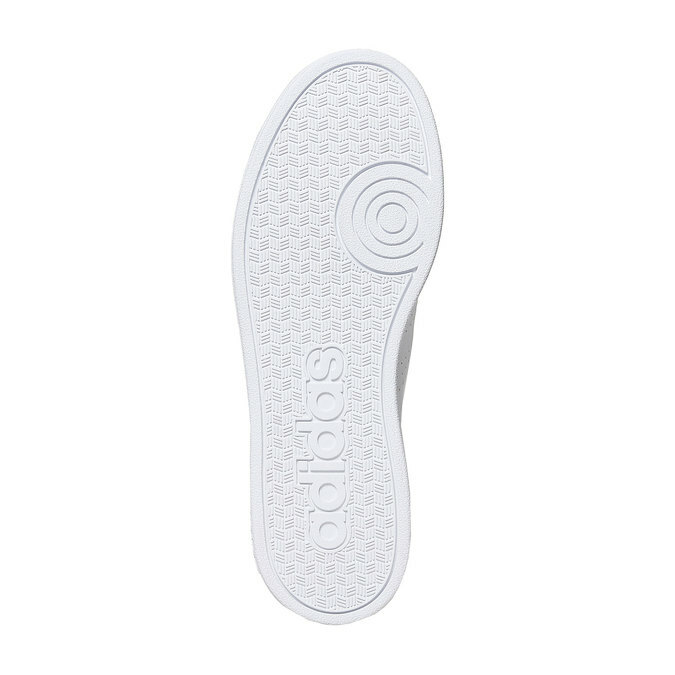 The perforated textile tongue is soft and breathable. 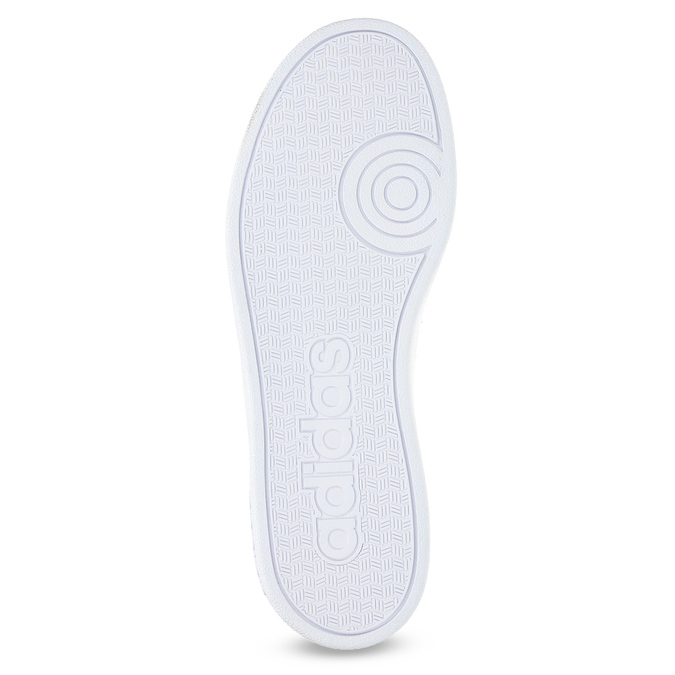 The perforation detail is also used on the sides in the shape of the typical three stripes. 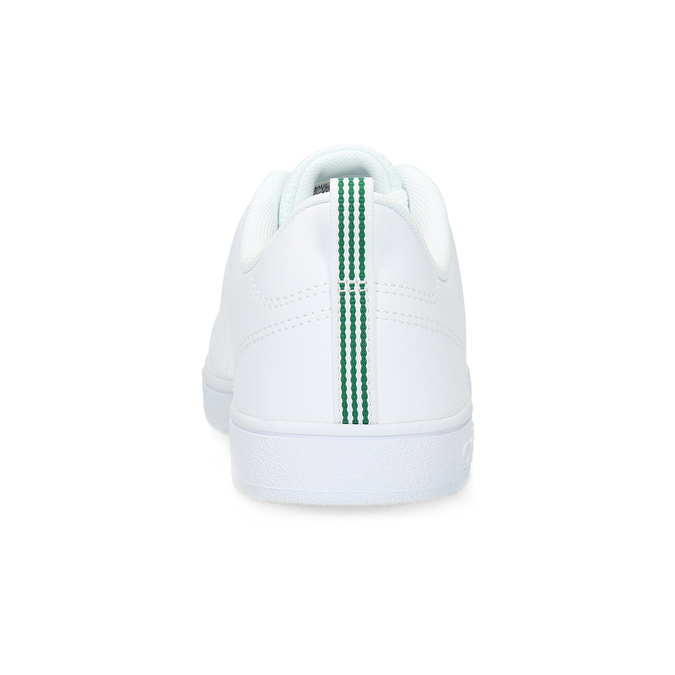 This timeless model can be worn by boys and girls alike and will readily go with any outfit.